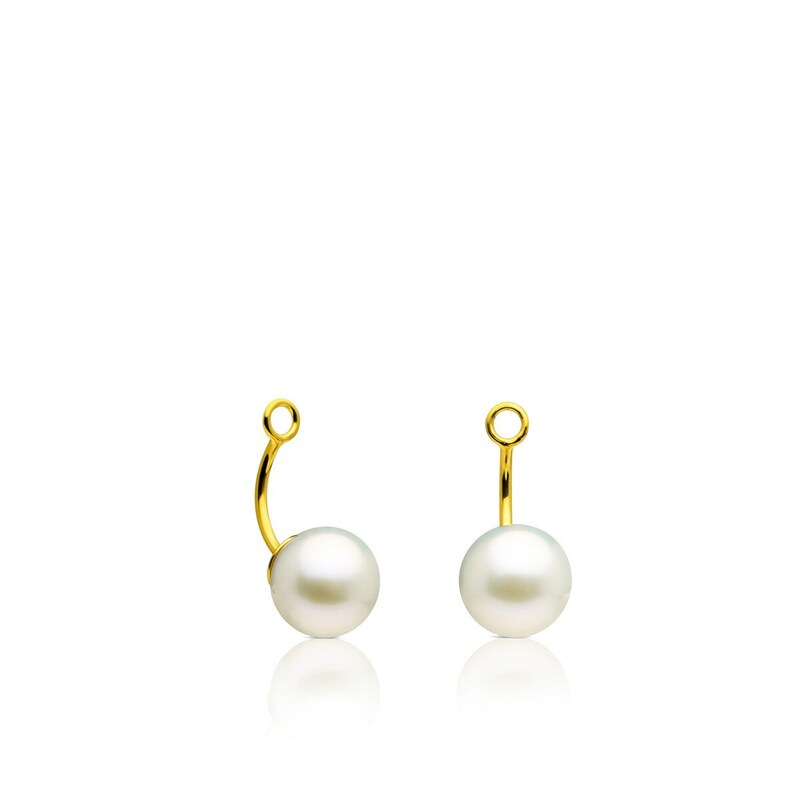 Mix and match: simple earrings plus extenders with pearls. Put on a trendy outfit and the earrings will do the rest. 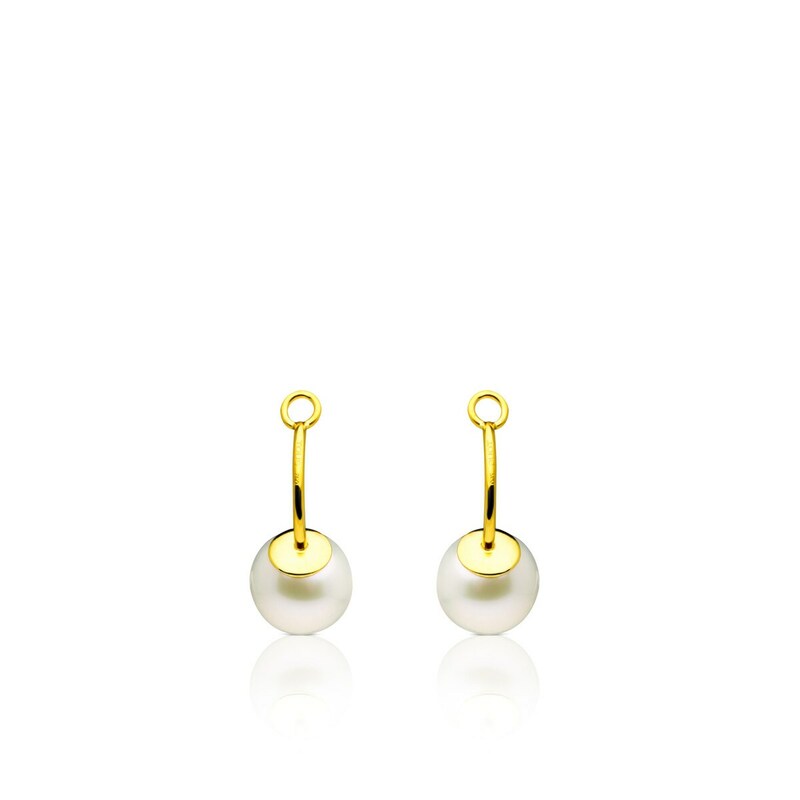 18kt yellow gold TOUS Pearls earrings extension pendant with 8.5mm cultured pearls. It’s a perfekt collektion to combine with other earrings. 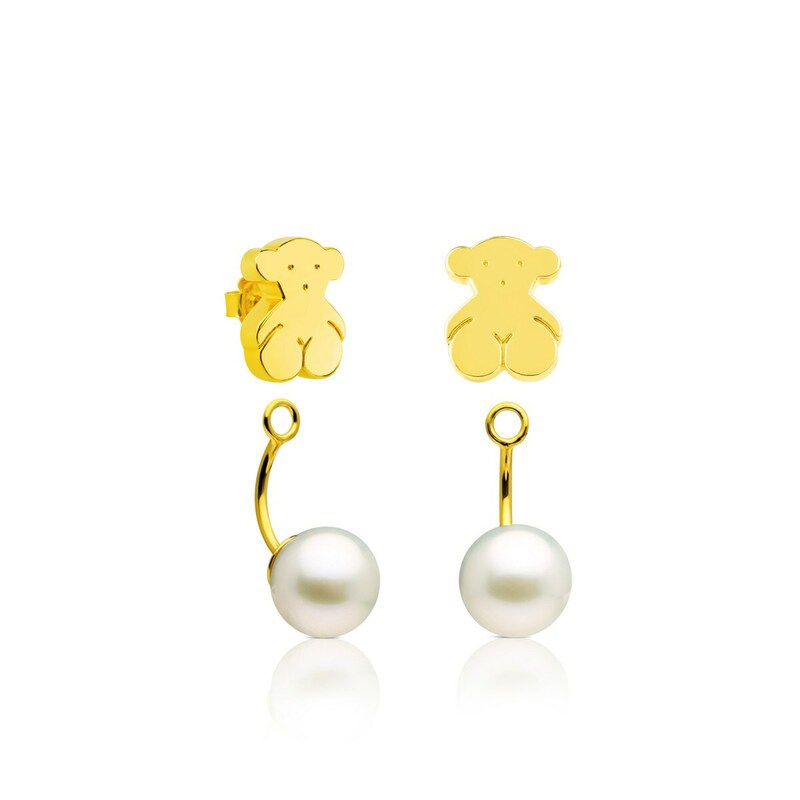 The price only includes TOUS Pearls earrings extensions.